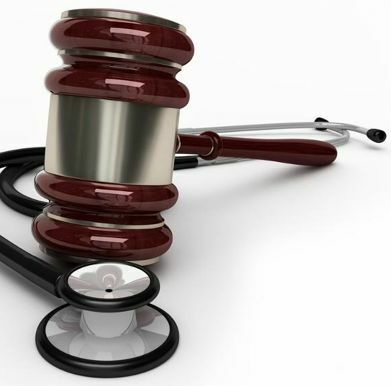 The newest Affordable Healthcare Act wellness regulations means that there are changes ahead for wellness programs and the companies who offer them. Because Wellworks For You is committed to assisting companies and individuals create and implement top quality wellness programs, we feel it is important to inform our clients and others who are interested about these changes and their possible repercussions. First, it is important to understand that the Affordable Healthcare Act is designed in order to accomplish the following goals. against unfair practices as a result of these new wellness regulations, which will ensure that wellness programs follow strict guidelines allowing for all employees to be equally treated. When rewards or incentives are offered through a program they must be able to be received equitably and the means by which they are received has to be reasonably achievable for all involved. For those who are unable to meet conditions for the reward due to medical issues, alternative ways of receiving the reward must be clearly designed and communicated. Receiving rewards, either by qualifying or through alternative means, needs to be a process which is reasonably attainable for all participants and not overly burdensome. All wellness programs need to be designed to either promote health or prevent disease. 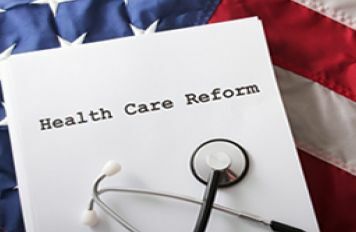 The Affordable Healthcare Act and all of its associated wellness regulations are, in part, an attempt to limit healthcare spending. One way the new law attempts to achieve this goal is by placing an excise tax on companies if they provide benefits exceeding an amount of $10,200 for self coverage and $27,500 for family coverage. This tax provision is a leading concern amongst company employers and many of them have clearly stated they will do all in their power to avoid the tax. The tax should be considered as well as a variety of other factors in the wellness regulations attached to this act. It is important to hear the words of Julio A. Portalatin– President and chief executive officer of Mercer- who stated “The Affordable Care Act affects each organization differently as the impact on many fronts will persist well beyond the 2014 period with many variables to consider.” Employers need to become educated and informed so that they can make quality decisions about the type of healthcare they provide for their employees in the coming years. If you are interested in learning more about wellness program compliance, we invite you to download our free Compliance Ebook resource, provided below!